Here at Just Trees we truly believe in recognizing excellence and passion for landscaping projects that have really gone the extra mile. This is why every year, in partnership with SALI (South African Landscape Institute), we sponsor the Trophy For Best Landscape Construction with Design by Others. 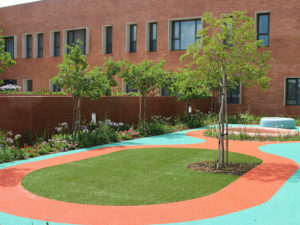 This year, we’re happy to announce that the award has gone to Life Landscapes, the landscape division of Life Green Group, for the incredible job they did at the Nelson Mandela Children’s Hospital. 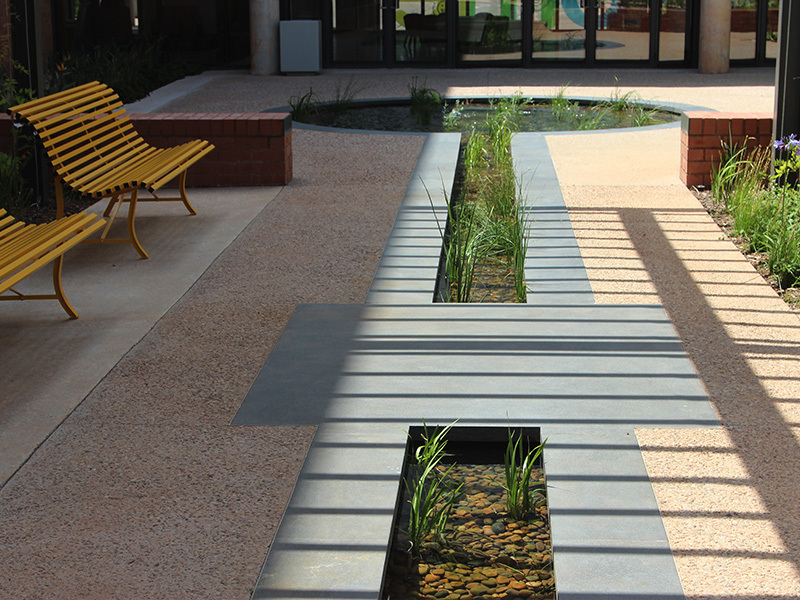 This project was so thoughtfully planned and impressively executed that it also received the SALI Shield For Excellence In Landscaping Overall. Annamari Comrie of Green Inc was the landscape architect involved. 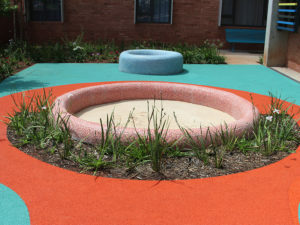 Each courtyard garden of the hospital has a specific purpose in relation to the different departments and areas of the hospital itself, including the Sensory Garden (for horticultural therapy) and the Occupational Therapy Gardens, as well as beautiful facilities like the Day Garden for visitors, the Play Garden with interactive installations and the Family Garden. You can read a more in-depth explanation about the project on their site right here, a well worth read to discover more about the potentialities of landscaping to change and better our society. 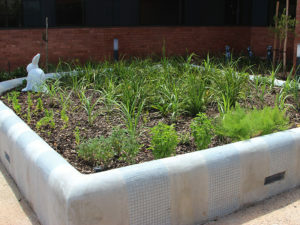 Life Green Group specializes in the maintenance and installation of corporate gardens and has crafted a deep practice of focusing on indigenous gardens and using sustainable gardening techniques. Well done to everyone involved in this project!